Wuling Sunshine is a popular MPV from China and it may make its way into India through Chevrolet. 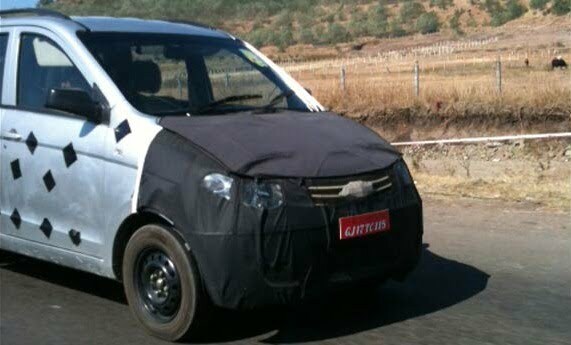 General Motors India may introduce a Sunshine based MOV for Indian market at a very aggressive price below Rs. 7 Lakh. The Sunshine has a seating capacity of 7 to 8 adults in its three row of seats. 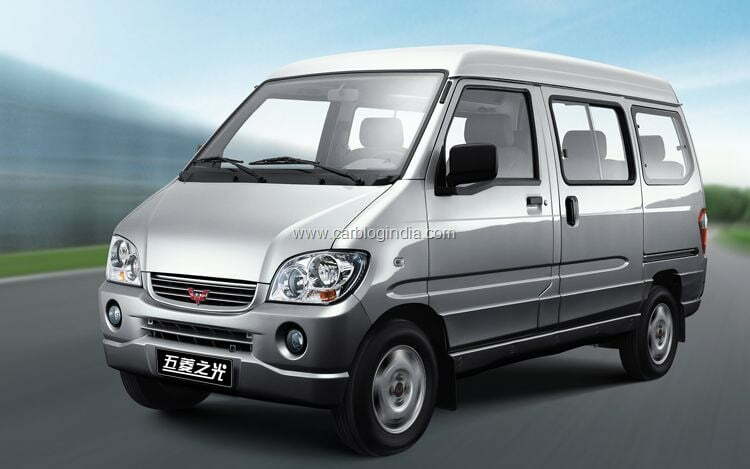 The Sunshine is a well tested and reliable product form China which is a similar kind of market as India and there is plenty of demand for MPVs in India specially for the commercial use and for larger families. 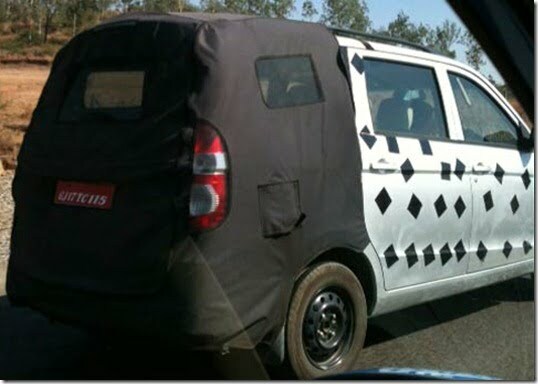 The version sunshine excepted in India will feature reasonable feature set with affordable price which is going to affect the existing Mahindra Xylo and upcoming Maruti Ertiga in this segment. To some extent it will also cannibalize part of the sales of larger sibling Chevrolet Tavera in India, but at the price segment of Sunshine, it is not going to do a serious harm to Tavera. In terms of exteriors and styling it looks quite simple, in terms of dimensions, its quite close to the dimensions of Xylo with the front having some resemblance with Tavera. 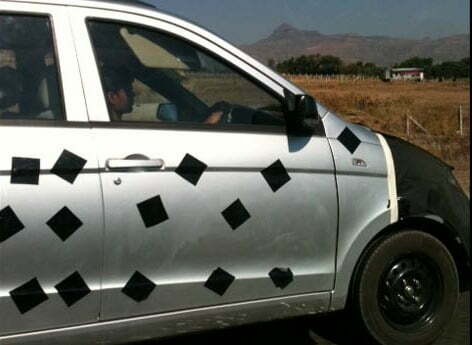 The test mule spotted was a 5 door version with front and rear highly camouflaged. The styling of headlamps and tail lamps appeared quite simple. 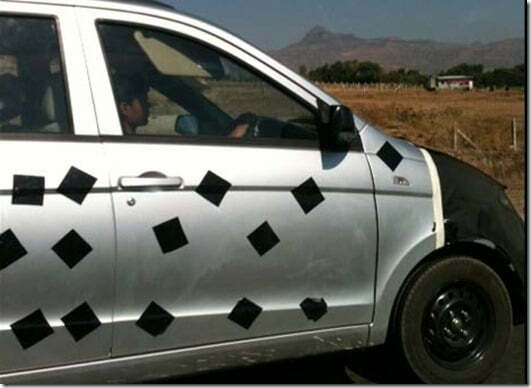 With the glance of it, it looks quite spacious car from inside offering decent comfort for long journeys. 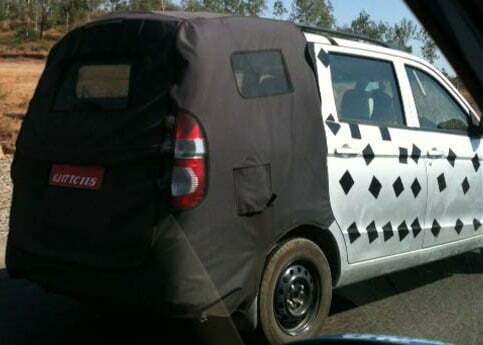 It still remains a question when GM will announce this new MPV in India. We expect that we should hear officially about it in the second half of year 2012. We will keep an eye on the developments and update you, stay tuned to us on our official Facebook Page and sign up for our free email newsletter.